Johannesbergs Slott is placed in the midst of the stunning landscape in Roslagen, with less than an hour to Stockholm and 20 minutes to Arlanda International Airport. It is nestled in alluring surroundings, pleasant atmosphere and staff with a personal approach. Good food, pleasing wines and of course a working environment beyond the ordinary. 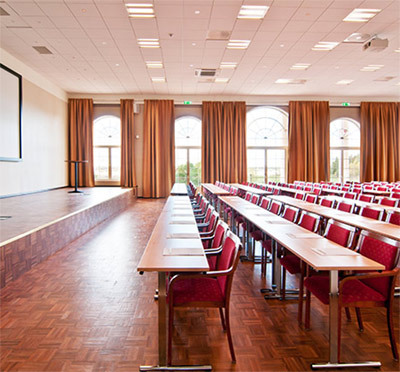 The venue boasts 10 spacious conference facilities with a capacity of 170 delegates in the largest room, and all of them are equipped with the latest technology. 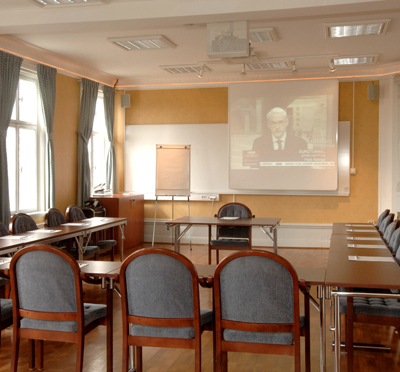 Moreover, there are 14 large group rooms and an exhibition hall offering an area of 140 sq. metres. All 124 hotel rooms come with the same high standards and are placed in wings near the castle. Complimentary wireless internet connection is available all over the venue and all buildings are air conditioned. Have you been to Johannesbergs Slott and want to give your own comments?